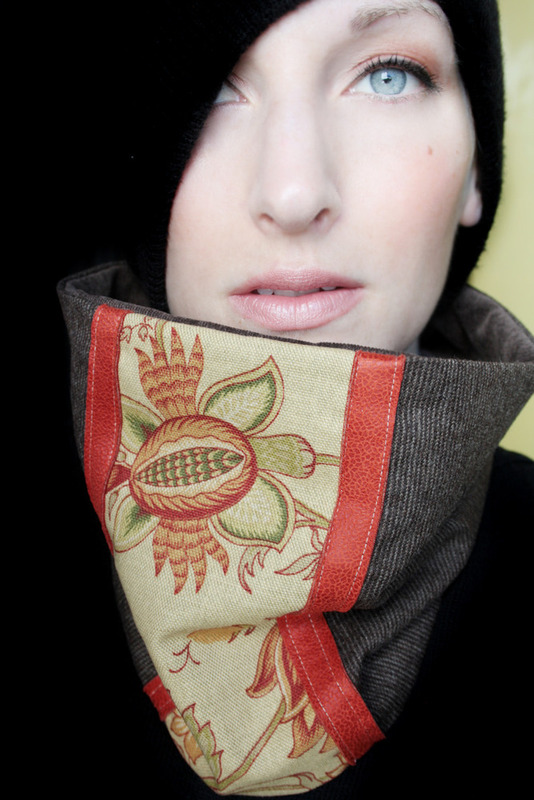 Holiday Gift Guide – Oh Boy! 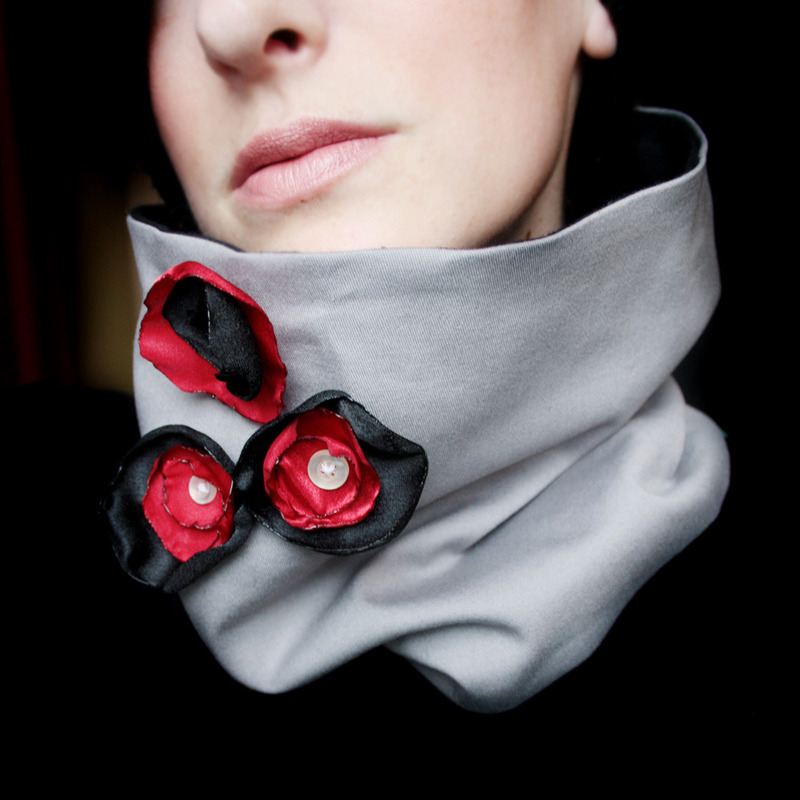 If you think Love, Me & handmade is just for the gals, boy are you wrong! Clock – We can’t promise that this clock will keep your teen boy on schedule, but it will look chic and sharp in his room. This wood clock is crafted by Toronto artisan Cameron Maclean. 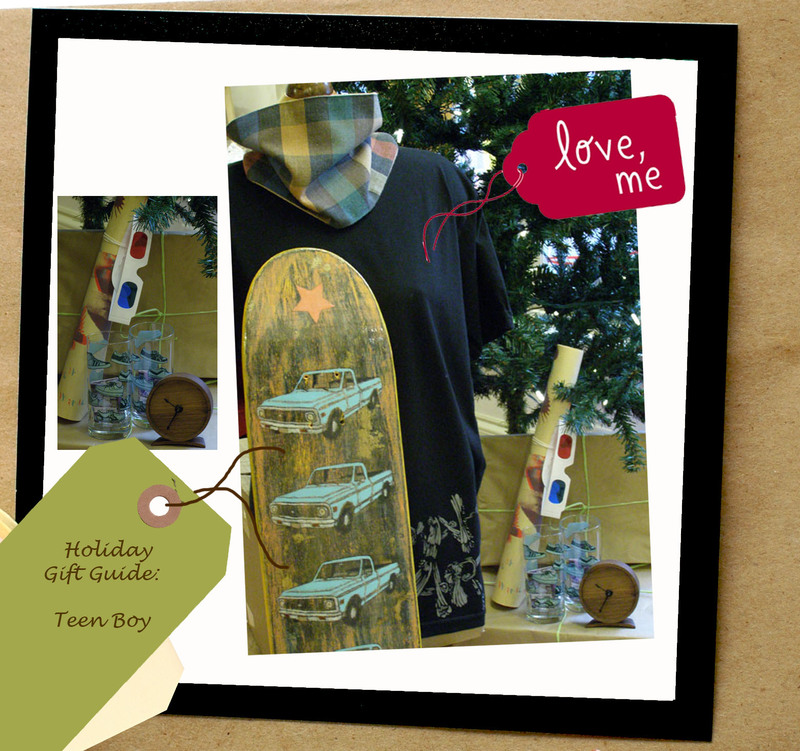 Tagged as Andrew MacDonald, Canadian handmade, handmade for teen boys, handmade holiday gift guide, Kyla Francis, love me boutique, make art tshirt, Pip Robins, slouchie hat, White Elephant Button Co. This weekend Parks Canada celebrates 100 years of service. Because I love both the Canadian outdoors and a good party, I am eager to celebrate. So the question for any party…what to wear? An outdoorsy camp party uniform is the jeans and tshirt. Local artist Anna Stowe’s “The Way Home” tshirt is a perfect alternative to a plain or logo tshirt. 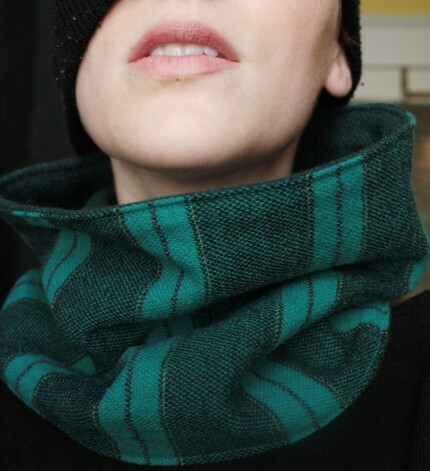 A lumberjack cowl by Pip Robins is a must, non? 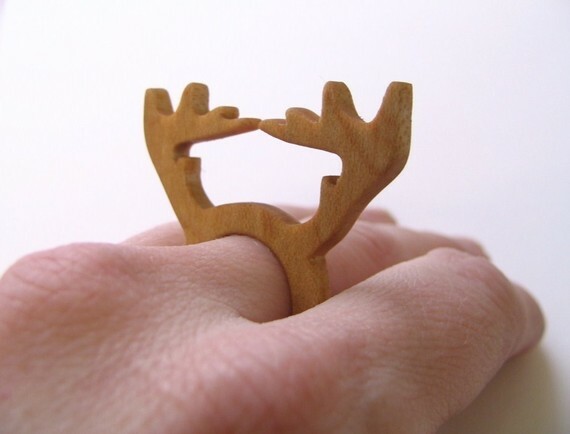 Then add a wooden Canadiana wildlife themed ring by Anneke van Bommel. Sweeeeeeeet. And because this is a party, we mustn’t forget our flask. 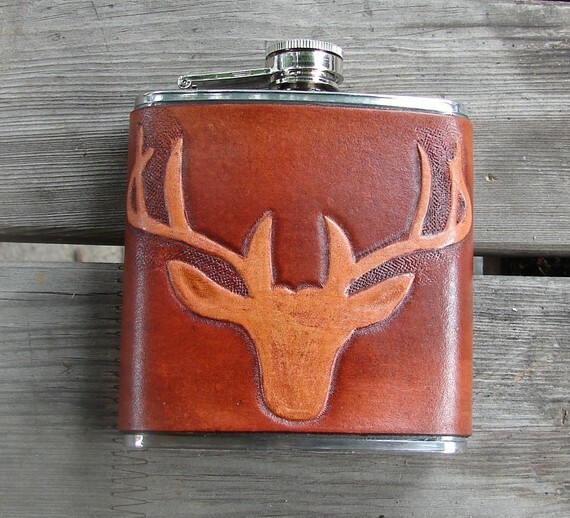 This sweet buck is a Hamilton handtooled and dyed leather covered hip flask from Shoot from the Hip. I can not find any official Parks Canada celebrational events here in Halifax. But that shouldn’t stop us now. We are are half way there. Now all that is left to decide on is the snacks and the music to accompany the drive. Wondering: what is the quintessential Canadian camp song? Anyone?